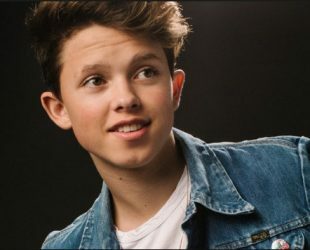 Jacob Sartorius was bor on 2 October 2002 in Oklohoma, U.S. He is a American singer and internet personality. Published his first single “Sweatshirt” on May, 2016. Born in Oklahoma, raised in Virgina. His birth name is Rolf Jacob Sartorius. His social media is managed by his mother. Jacob’s first video was a message against to bullying.